Management and Engineering Services maintains a registered quality management system based on the international standard ISO 9001. We have done this since 2001 through annual internationally accredited registrar conformance audits. Through our quality management system we are committed to continual improvement in our work products and web-based applications. All products we offer are part of our commitment to continual improvement. Our clients benefit from free updates and expansion of features, often at no cost. We have implemented a Security Plan to ensure confidentiality of information provided to us, and for the protection of client information entered and maintained through our Management System Support Site tools and other computer-based products. This includes implementation of a security system at our headquarters, which uses some of the most advanced technologies in security. We maintain a Quality Assurance Program to ensure the best possible product under the most challenging technical and time constraints. We constantly invite client feedback, which helps us gauge a client’s experiences; we use this feedback as part of our continual improvement commitment. Management and Engineering Services, LLC is committed to a sustainable, wholistic system of quality products and services. Through all of our activities and decisions, we will provide high-quality business services. We fulfill all contractual obligations to the best of our ability. We consider creative solutions and approaches that go beyond expectations. We request feedback from our clients and use objective suggestions and observations as part of our quality management system for continual improvement. We use our quality policy to set the framework for establishing and working with our specific quality objectives. We will review this policy at least annually and update it as necessary to keep it relevant. 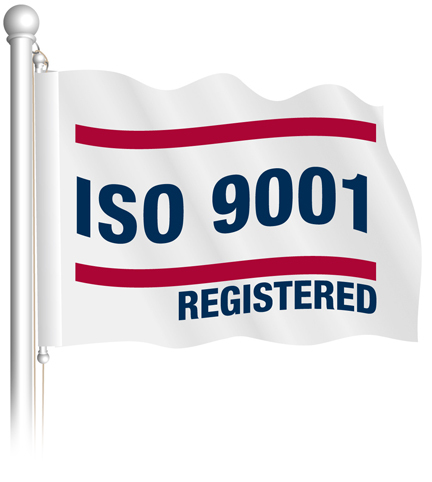 We adhere to a formal quality management system based on the international standard ISO 9001:2000. We continually improve our quality management system and work toward quality services. Management and Engineering Services, LLC adheres to this quality policy, and encourages others to adopt similar systems. This quality policy is made available to all employees, stakeholders, and the general public.